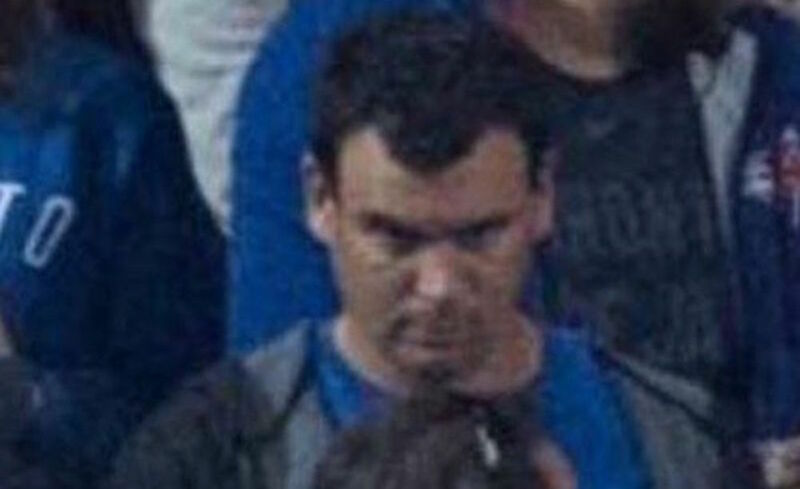 It looks like the police may have identified the man who tried to disrupt Tuesday night’s playoff game between the Toronto Blue Jays and Baltimore Orioles. On Tuesday, October 4, 2016, at the Rogers Centre, during a baseball game between the Toronto Blue Jays and the Baltimore Orioles, a beer can was tossed from the left-field stands onto the playing field. 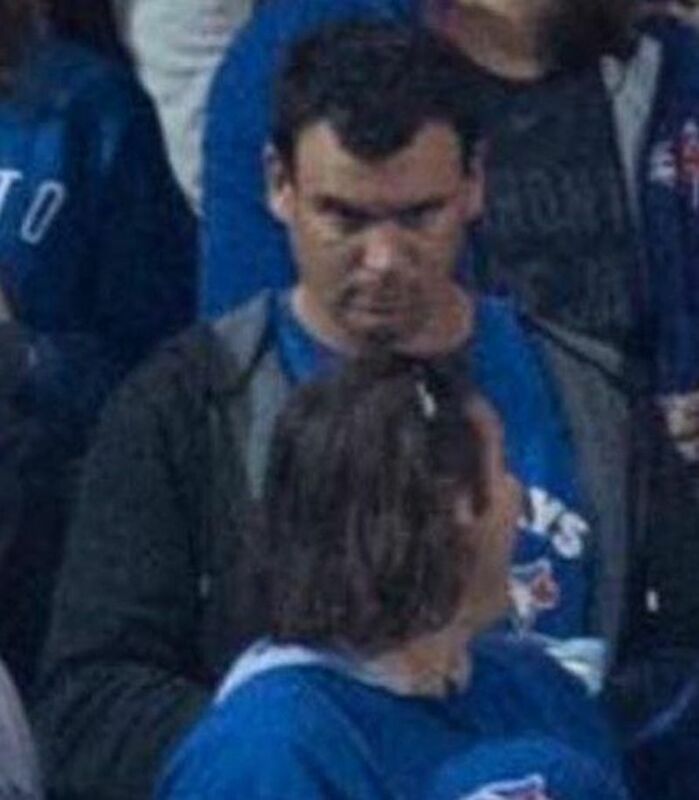 Investigators from 52 Division have been working closely with the Rogers Centre to identify the person responsible. An image of a man, police are alleging to be responsible for this incident, is attached. Investigators are strongly encouraging this man to seek legal advice and turn himself into police. Anyone with any information on this man, is asked to contact investigators at 52 Division by calling 416-808-5200. The beer can was directed at Orioles outfielder Hyun Soo Kim on a fly ball to left field in the seventh inning. The can narrowly missed Kim, who was able to make the catch. The Blue Jays won the game and will begin their American League Division Series in Texas tomorrow.